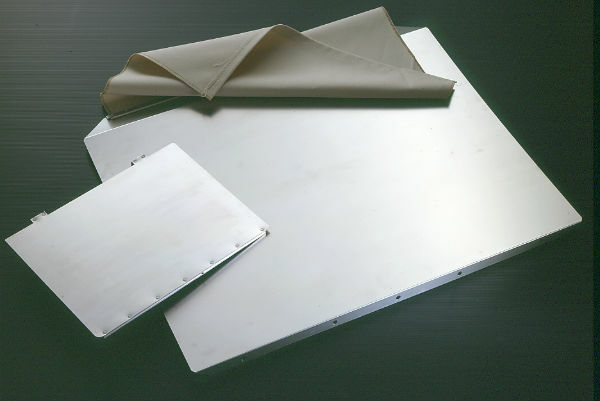 PUNCHING PLATES: Our punching plates produced in high hardness steel with 0,6 mm and 0,8 mm of thickness are the standard reference regarding hardness and durability of the plate. 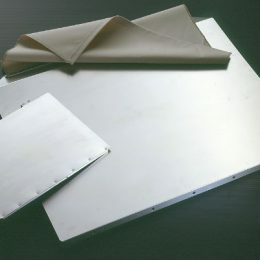 The tested canvas with high resistance makes remote the possibility of tear during the normal use. 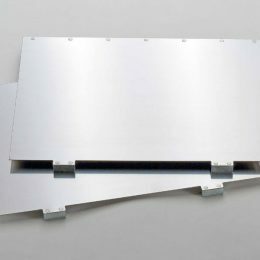 PUNCHING PLATES FOR HEIDELBERG PLATEN: Made with perfectly flat steel, the plates for the Platen T (26×38) and GT (32×46)offer the maximum available in terms of hardness. 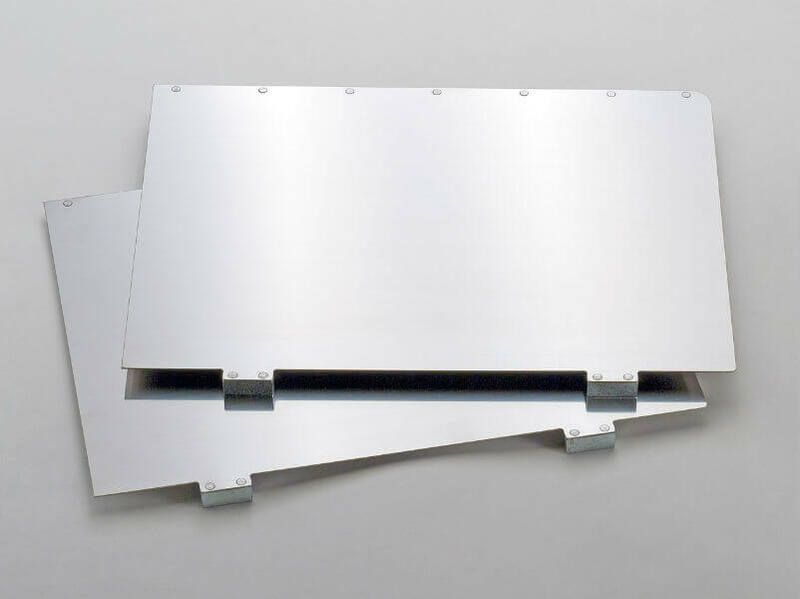 All the plates are tested to ensure a perfect fit on the machine.